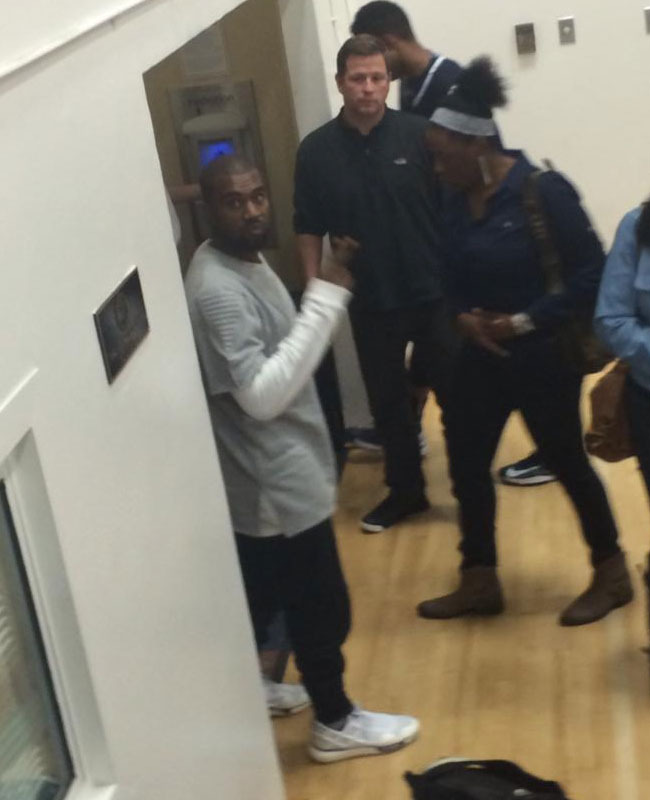 Just days after the release of his final shoe with Nike. 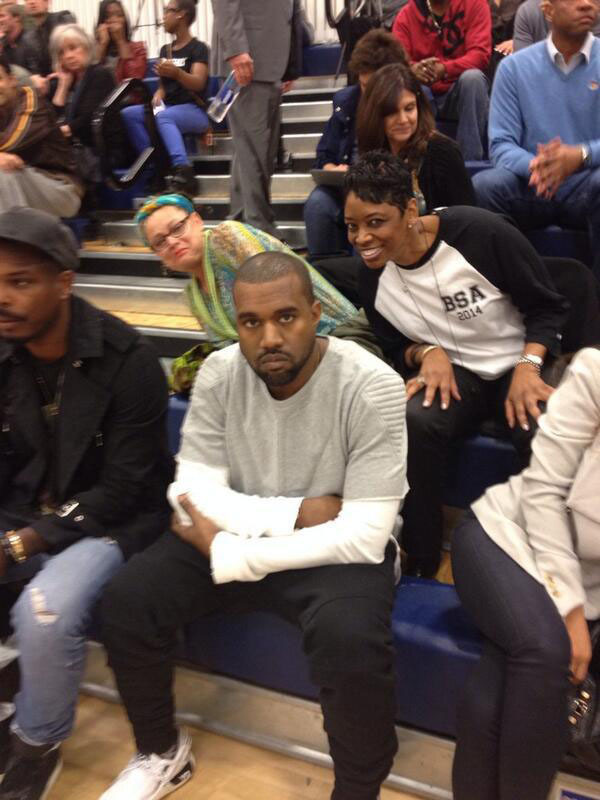 Just days after the release of his final shoe with Nike, Kanye West surprisingly showed up at a high school basketball game in sneakers by his new partners at adidas. In fact, he laced up the Qasa Racer from Yohji Yamamoto's Y3 collection. The Qasa Racer features mesh construction, lace-up front fastening, a side rubber grid and a striped elastic slingback strap. You can pick up a pair for $440 - $465 at retailers like FarFetch. Before the launch of his own adidas line, will Kanye be able to influence new customers to give existing adi models a shot?